In this striking and bleak, yet luminous debut collection, Nathan Ballingrud, winner of the inaugural Shirley Jackson Award, uses the trappings of the Gothic and the uncanny to investigate a distinctly American landscape: The loneliest and darkest corners of contemporary life. 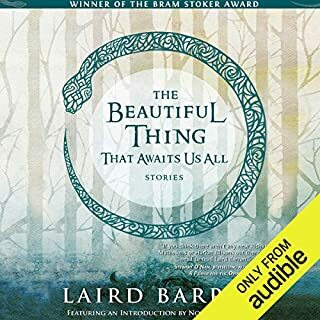 Ballingrud’s stories are love stories. They’re also monster stories. Sometimes the monsters collected here are vampires or werewolves. First published in the US in 1988 and in the UK in 1990, The Wine-Dark Sea contains eight unsettling stories that explore protagonists' fears and desires, at once illogical and terrifying, and culminate in a disturbing and enigmatic ending. Aickman's 'strange stories' (his preferred term for them) are a subtle exploration of psychological displacement and paranoia; his characters ordinary people that are gradually drawn into the darker recesses of their own minds. 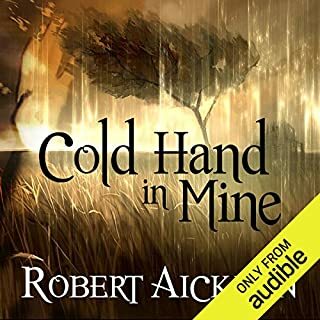 For fans of the horror genre, Robert Aickman is a must read. Reece Shearsmith is a talented actor and writer. He is most famous for co-writing and starring in the award-winning The League of Gentlemen, along with Steve Pemberton, Mark Gatiss and Jeremy Dyson. In 2009, Shearsmith and Pemberton won Best New Comedy at the 2009 British Comedy Awards for Psychoville. Reece Shearsmith has just finished filming Ben Wheatley’s horror A Field in England, out in July 2013. What made the experience of listening to The Wine Dark Sea the most enjoyable? The brevity with which Aickman captures excess in the human psyche. 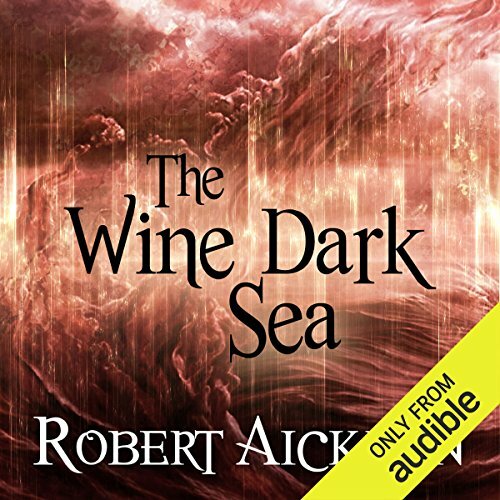 What other book might you compare The Wine Dark Sea to, and why? I have heard several comparisons of Aickman to Thomas Ligotti, whom I haven't heard quite yet, but who wrote an introduction to Le Locataire, based upon the excellent Polanski film. Have you listened to any of Reece Shearsmith’s other performances? How does this one compare? This was my first time hearing his narration abilities, but I think it was overall well done. He had a clear and calm manner. I listened to each story all in one sitting, but at most could only listen to three stories at a time. 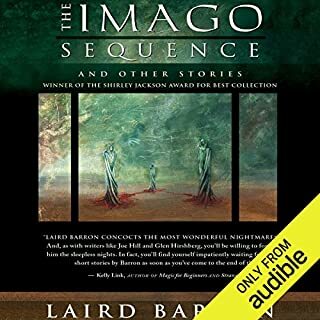 This book is worth checking out for anyone interested in more psychologically-based horror. I think Aickman did a very good job at capturing the subtlety of abstract concepts that lurk in the minds of alienated people, such as myself. Wonderful elaborate stories. Real explorations of inner worlds, paranoia and despair. Very atmospheric. The narration from shearsmith is perfect. 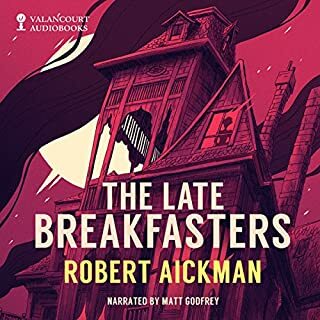 This was my first time venturing into the works of Robert Aickman and I fell in love quickly. 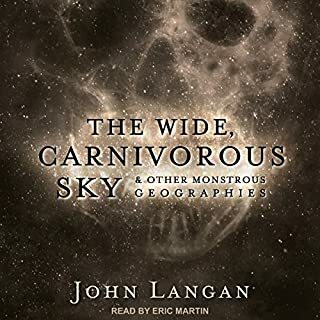 To me, it felt like a mash up of Lovecraft and King, which is a perfect fit for me. Each story grabbed me in it's own way, and I found myself surprised by many of the twists and turns. Shearsmith brings the stories alive, and I would recommend this to any Aickman fan, or to horror fans in general. 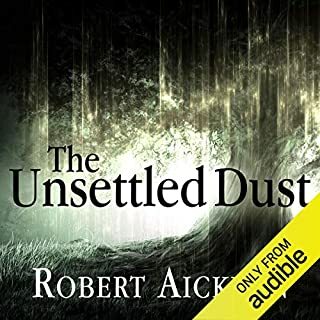 Would you ever listen to anything by Robert Aickman again?